If you can climb 20 feet up or so with nothing but your hands, you’ll be a post-gym class god. While upside down, shrug your shoulders up and down. 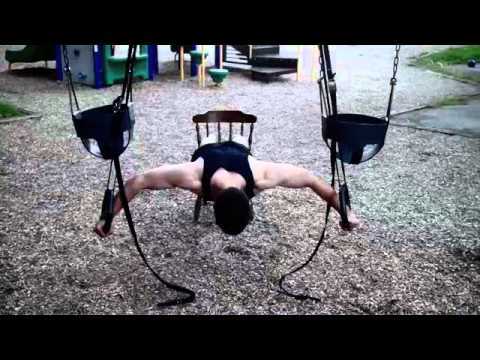 Your own bodyweight will build those arms and back muscles. With this exercise you arch your back with all four limbs on the ground. Learn some great bridge exercises by watching this video. Shoot for 20 reps per workout when you do chin-ups and pull-ups. Great for building biceps! This one is brutal, but definitely worth it. 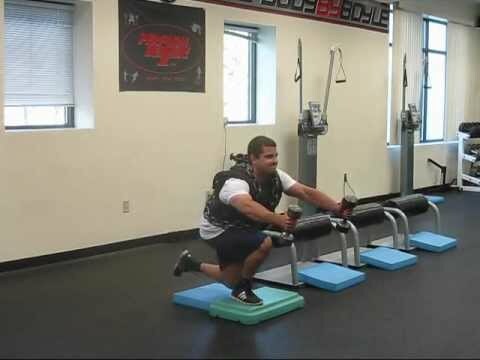 Check out this video for more information on the glute ham raise. Pull one leg behind you and squat with your other leg. If you can get 8-10 reps on each leg, then you’re doing well. If you find the skater squat too challenging, then give the pistol squat a try. This is a full lower body workout, plus it builds balance. However, you need to work up to this one-legged squat. 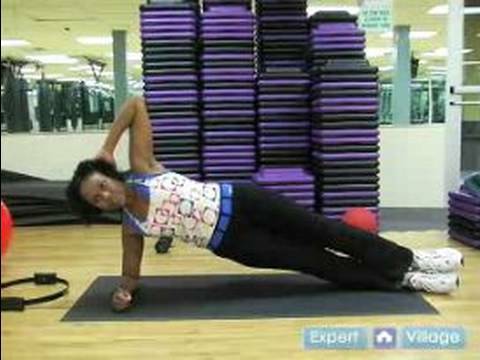 Here’s a nice video showing you how to master this exercise. This exercise is kind of like a pistol squat, but with one leg supported behind you instead of extended in front of you. 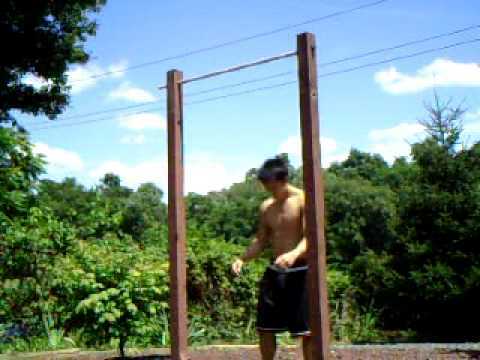 Shoot for doing sets of 15-20 reps for maximum effectiveness. 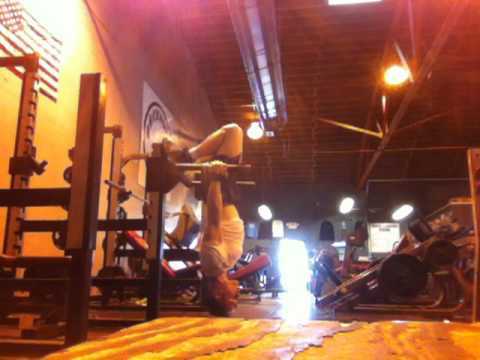 Hanging leg raises have gotten a bad rap in the last few years. However, if you know how to do them properly, they’re extremely powerful and effective. Learn the proper way to do these exercises at Six Pack Factory. What exercises are working for you? What new routines will you try first? Jump into the conversation and share your tips and tricks in the comments section below!